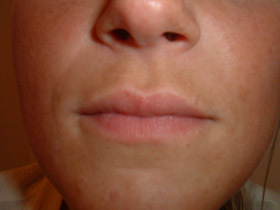 Lip treatments of blush and also full lip tint. To be worn on it's own or with a gloss to enhance the look. 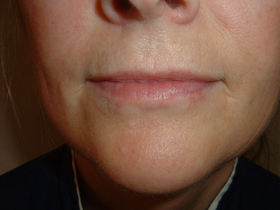 "Smile, It's the second best thing to do with your lips"
You can see the different effects which are possible using different colours and ways to improve the mouth shape. 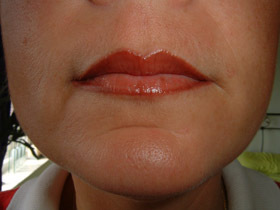 Full lip tint on Asian clients can add warmth to an otherwise cold looking mouth. 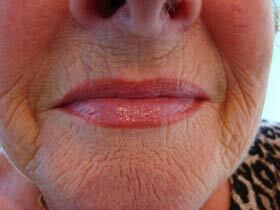 Natural and warm coloured full lip tint. 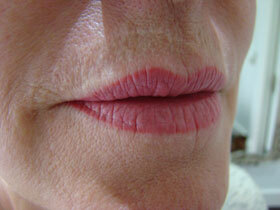 This lip blush defines the lip contour and blends beautifully. 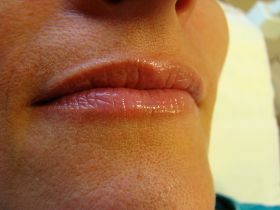 Full lip tint, adding definition and colour, yet, still natural. 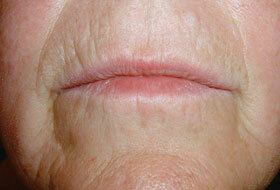 Thin lips can be enhanced to give the appearance of a fuller lip. 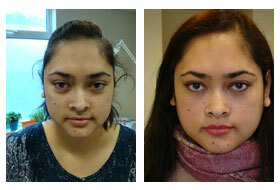 This picture is immediately after and the colour will fade by 40%. 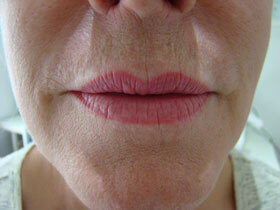 Vivid and strong pink full lip colour. 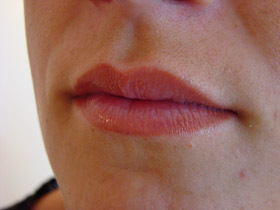 Natural lip blush, with slightly more definition to the outer edge. Slightly stronger full lip tint. 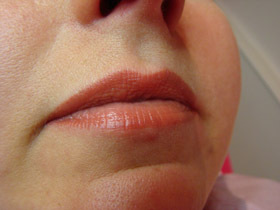 Lip blush can help disguise the appearance of creases around the mouth. 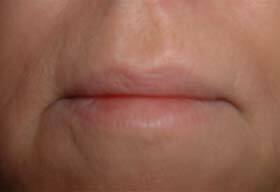 A stronger lip blush can help disguise creases and add definition. 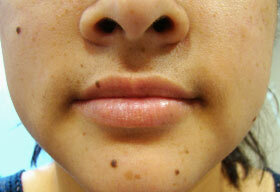 Full lip tint helps to emphasis this young ladies lovely mouth. 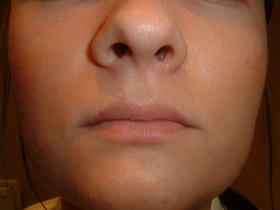 Full lip tint in a redish tone disguises the grey that can be seen in some lips. 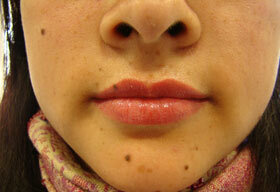 Full lip tint on Asian lips can add more of a healthy appearance. 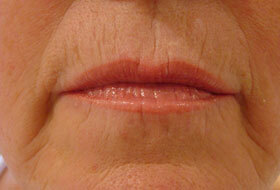 This full lip tint shows off the symmetry that can be achieved with clever colour placement. 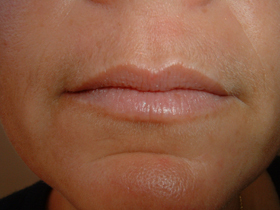 A lip treatment can help disguise the fine lip lines that occur due to the aging process as the eyes are drawn to the lips as opposed to the lines. 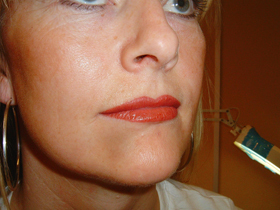 Strong coloured full lip tint. 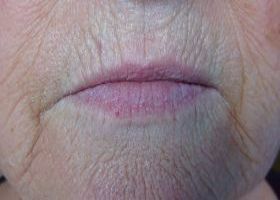 Immediately after a natural lip blush, this will fade over 3-5 days. 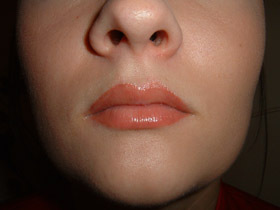 Pink toned lip blush, can give the look of a sensual perfect mouth. 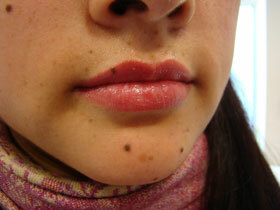 Full lip tint in a natural shade gives a hue of warm colour.